I love pink. What girl doesn't? So maybe a few of you don't but that's not the point... When I got this Sleek True Colour Matte Lipstick at the start of December I was first simultaneously intrigued and scared by it. Its bright. It's it your face. Its not a colour to be taken seriously in. I have grown to love it though - even if it does require me to steel my confidence when I wear it. The packaging is really small which does make you feel like you're getting less for your money when you compare it to other lipsticks in the drugstore. The same amount of product is encased though so really there is no difference - except the price. The formula is matte but moisturising (a rare combination when it comes to the drugstore) which makes this a real pleasure to wear. It glides on effortlessly across smooth lips (beware: if you have rough skin on your pout this will cling to it and exaggerate those areas). It's highly pigmented and wears down relatively evenly although if you're going to be eating or drinking with this on then it will need topping up after about 2 hours. For normal wear I would say that it can last up to five hours. 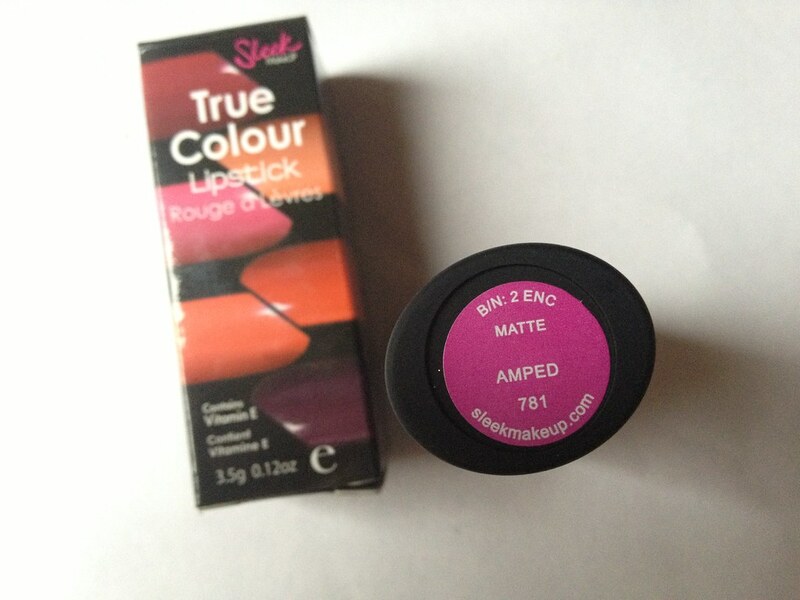 The colour of this lipstick, 'Amped', is a vibrant blue-toned pink that creates a pop of colour whilst whitening the teeth. It also seems to really bring out the blue in my wishy-washy eyes. 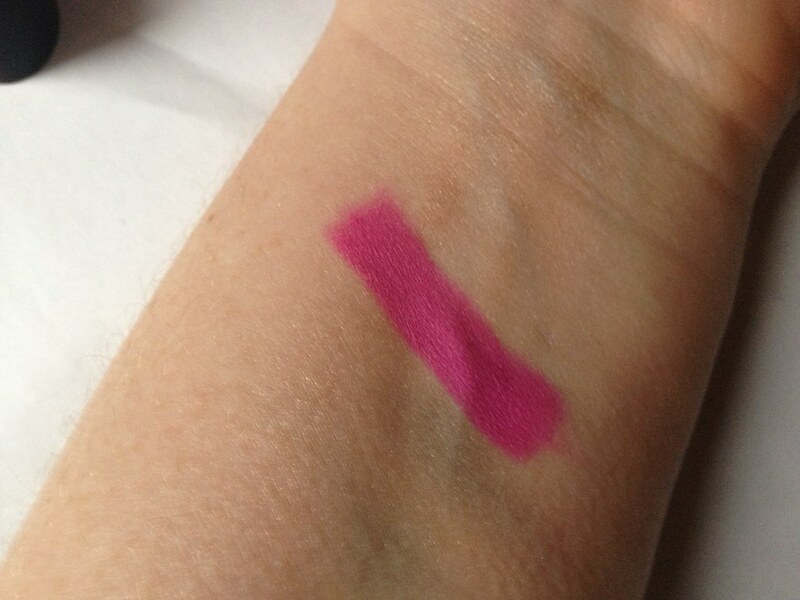 Having done some online research at various swatches I think that it looks like dupes for either MAC Show Orchid or MAC Rare Exotic. These are both neon pinks with blue tones running through and they do look strikingly similar. 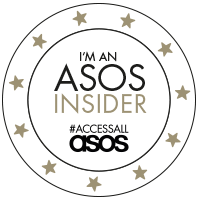 I'm actually really loving this lipstick at the moment - especially as it combats with grey slate tones of the winter weather with a feisty burst of attitude, and judging by the forecasts for the SS13 trends this will be a product to carry on through the seasonal change. 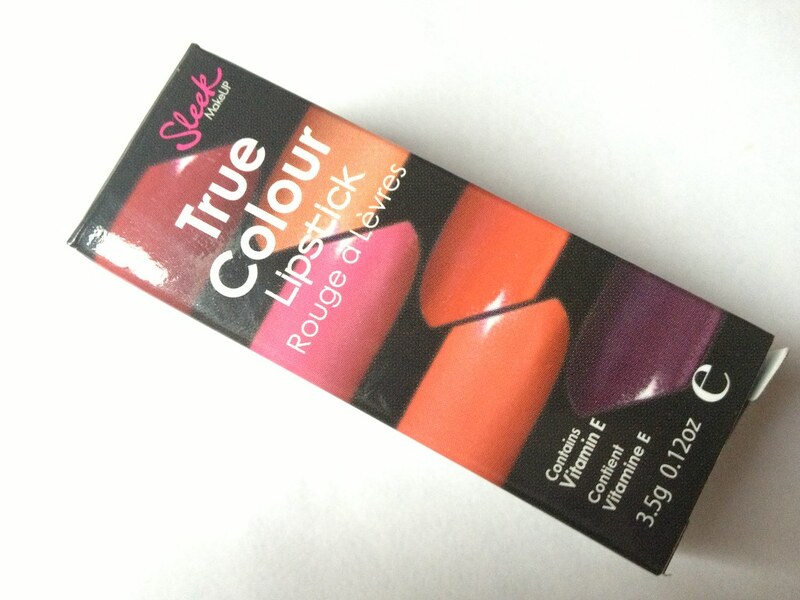 Sleek True Colour Lipsticks - RRP: £4.99 - are available from Superdrug in-store and online. They're also available from the Sleek Makeup website. 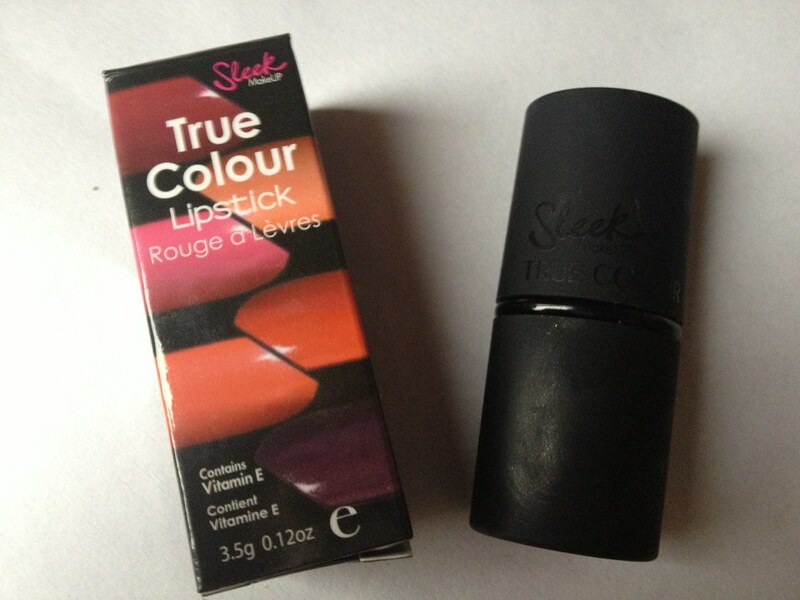 You can follow Sleek Makeup for more information on products , competitions and new launches on Facebook and Twitter. This is a gorgeous colour! 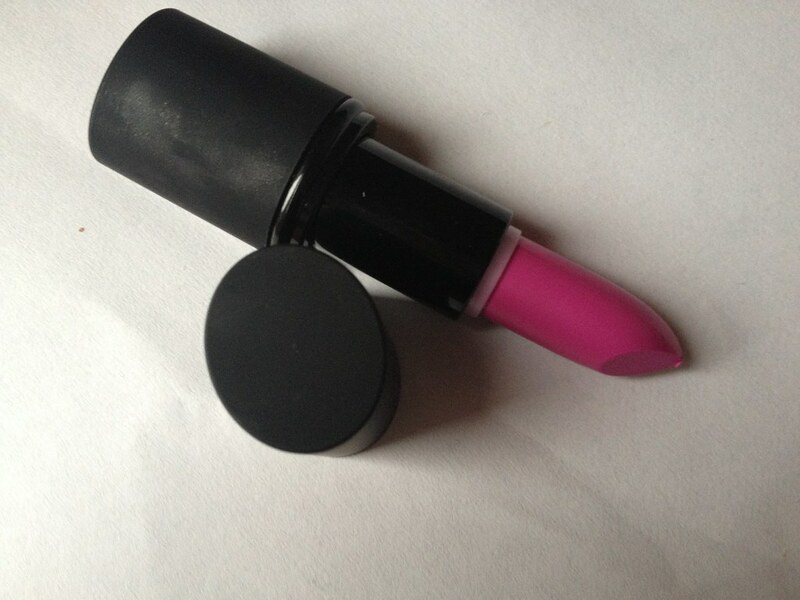 I haven't tried a Sleek Lipstick before - think I need to take the plunge! It really does amp up your lips! Gorgeous colour! Do check out my giveaway! This is really pretty. It looks so bright in the tube - but it looks great on. 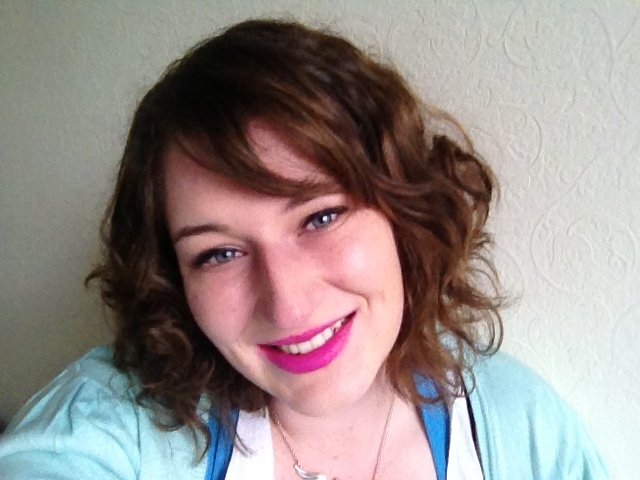 I want to be more adventurous this year with bold lip colours. I tend to shy away from them. I am adding this to my wish list. I have this and I love it! The fact that its matte makes it so different from everything else I own!